Renovations to the New Hampshire Veterans Home were challenging due to the necessity of managing reparations while the building maintained its full operation. 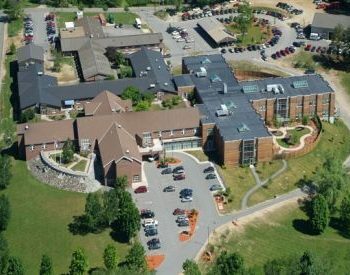 At 187,000 square feet, the home offers long term nursing care to New Hampshire’s war heroes, with over 600 residents (both veterans and employees) using the facility on a daily basis. 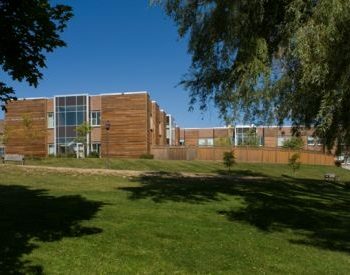 Our work involved replacing air conditioning, roofing, windows, fire alarm, nurse systems, and generator. 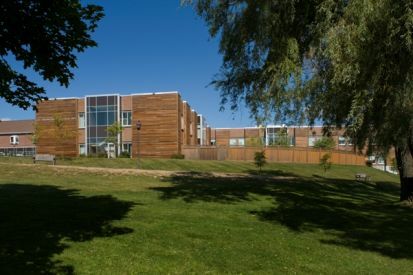 Disciplines included concrete, doors, windows, finishes, machinery, electrical, and thermal and moisture protection.